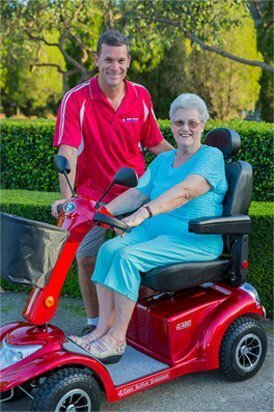 The lightest power chair in all of Australia – collapses in seconds for easy transport. The lightest, most compact, travel-friendly power chair on the market! 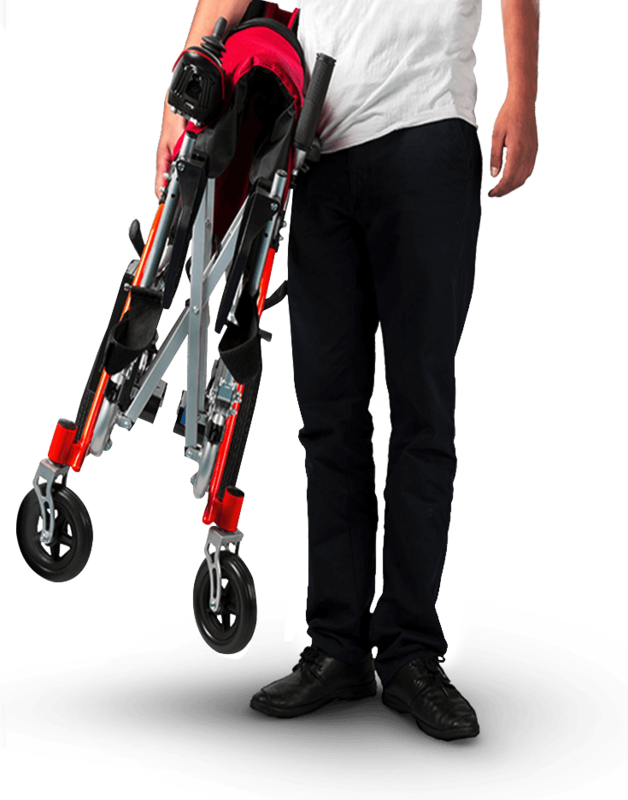 Weighs just 19kg and folds up tight in one easy step yet is strong enough to hold up to 100kg and travel 20kms on a single charge. Easy to turn and manoeuvre even in tight spaces. The B10 is the perfect all-purpose power chair for travel and home. The lightest power chair in all of Australia – collapses in seconds for east transport. 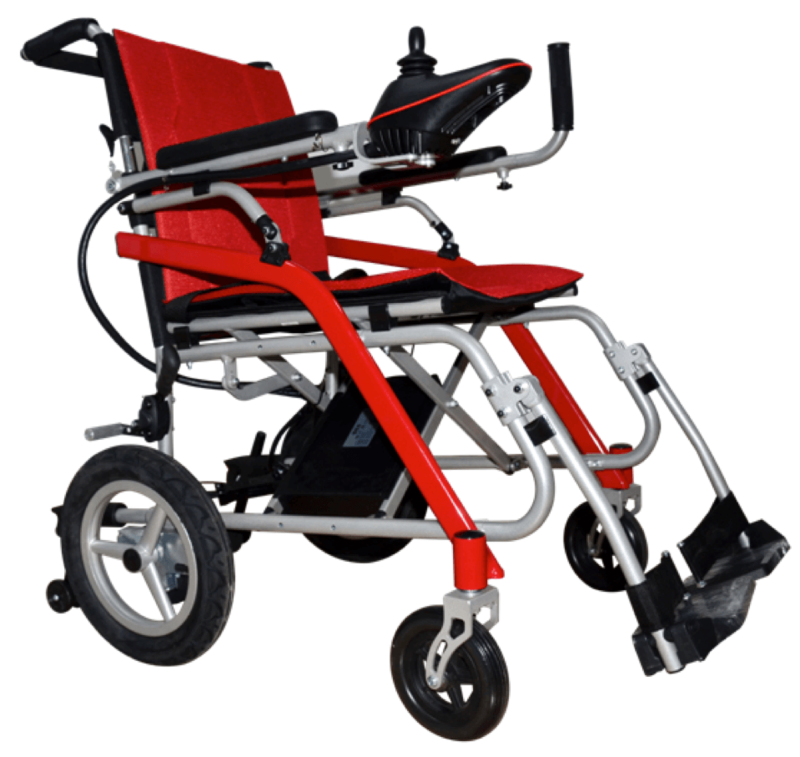 The lightest, most compact, travel-friendly power chair on the market! Weighs just 14kg and folds up tight in one easy step yet is strong enough to hold up to 100kg and travel 20kms on a single charge. Easy to turn and maneuver even in tight spaces. 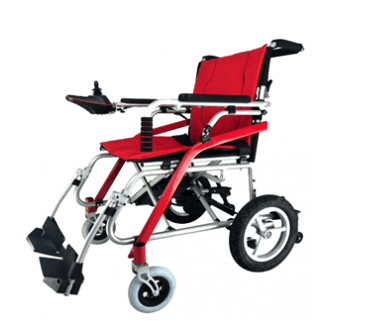 The B10 is the perfect all-purpose power chair for travel and home.